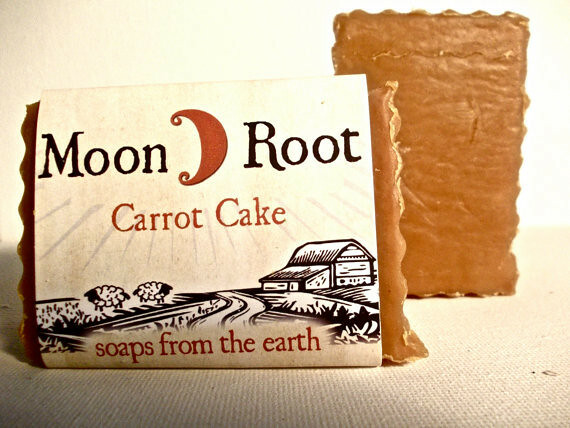 I am so very happy to welcome my fabulous (and somewhat local) sponsor Moon Root Soaps. 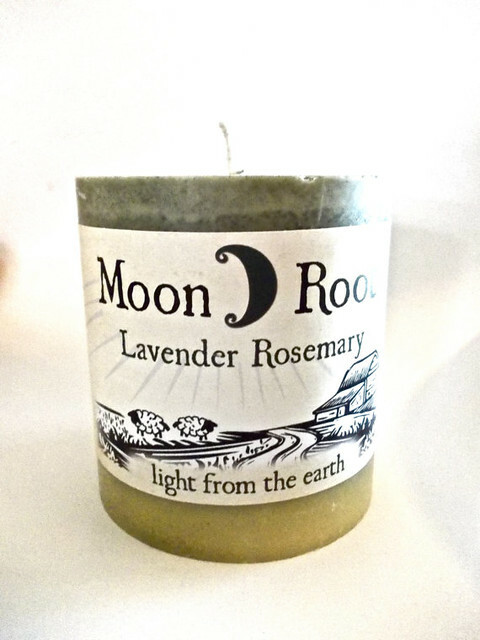 Moon Root is a woman-owned handmade soap and candle business. 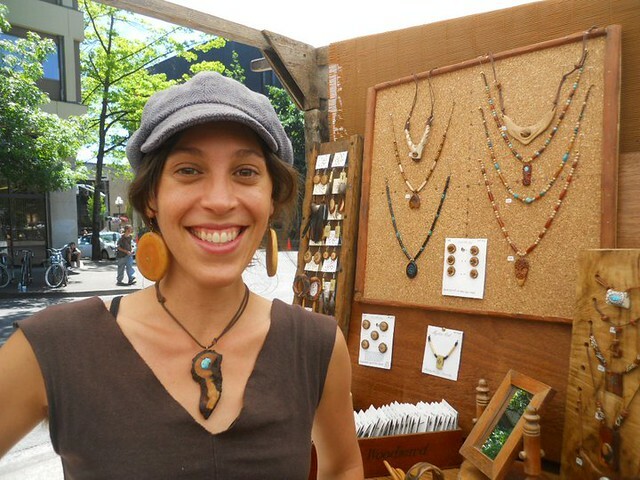 Shop owner Christelle started the company in 2009. After making soap for herself in her kitchen, friends and family began asking her to share the love! She makes each batch with thoughtfulness, care, creativity, and love. I make organic, handmade soap in beautiful Eugene, Oregon. I started my soap business 4 years ago. I strive to live simply, and love homesteading. 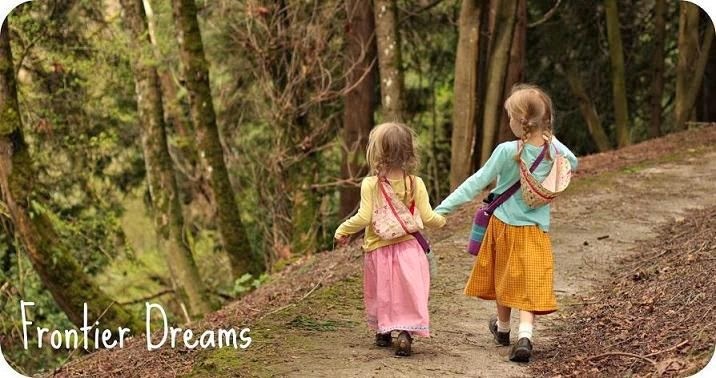 My partner and I are searching for land so we can set up our own little farm, where we hope to live off the land. 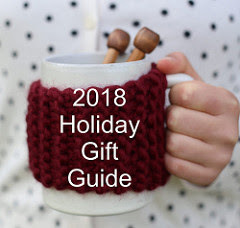 I'm constantly cooking, gardening, playing with wool (spinning, dying, knitting), making soap, hanging out with my chickens, brewing beer, hiking with my dog, or painting. Crafting has always been in my nature, as I grew up at Arts and Craft Shows where my mom sold her pressed flower art. I LOVE creating. 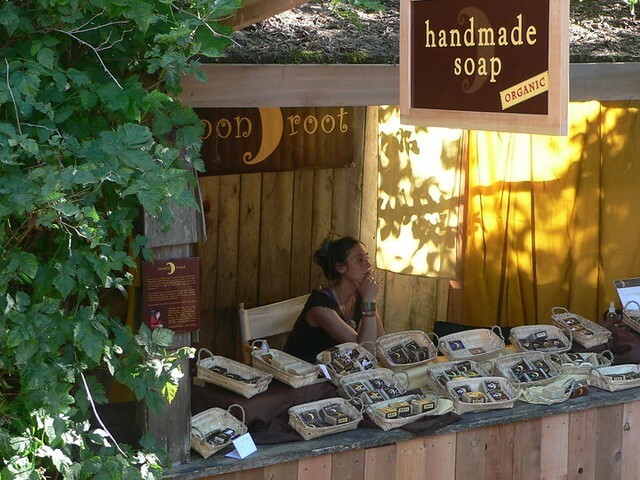 I just love selling my soap at natural food stores in town and at the local Farmers Market. I use the highest quality ingredients (90% organic! ), and scent only using 100% pure essential oils. It is important to me to use ingredients that are good for our bodies, and good for our planet. There's a lot of handmade soap out there, and I try to make my soaps as unique as possible. I dry my own herbs from my garden and add them to some of my herbal soaps. I try to have interesting flavors- like my Carrot Cake Soap, Orange Cocoa Swirl, and Lime & Sea Salt. For my Carrot Cake Soap, I juice organic carrots myself, which gives the soap a vibrant orange color. Other favorites are Pacific Northwest, Lavender Rosemary, and Oatmeal Sage. 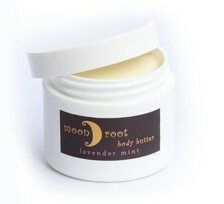 I also make wonderfully moisturizing body butters. I’ve recently started making 100% soy wax candles, which I also scent with essential oils. I use organic spices and plants like turmeric, paprika, cinnamon, alkanet root, and spirulina to dye the candles vibrant and beautiful colors. Also, their is a sale currently running.10% off anything in the Etsy shop through the month of February. Simply use code LOVEADUBDUB at checkout. Today Christelle is kindly offering one of you lucky readers a candle and a soap of your choosing from her Etsy shop. All of her creations look and sound so divine, I want to try one of everything. Believe me, if I could enter this giveaway I would! and please make sure to come back and leave me another comment letting me know you did so! I will close comments on Wednesday February 27th and announce the winner within this post. Thank you Christelle and good luck everyone!